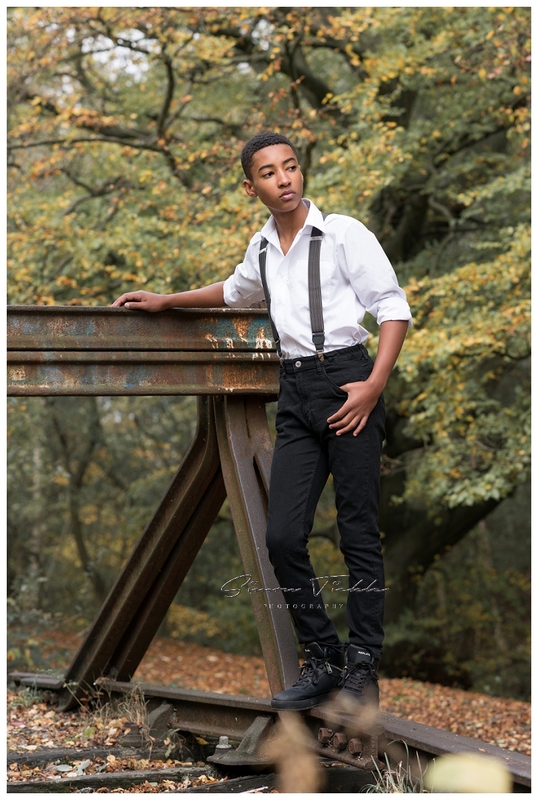 Autumnal Woodland Photoshoot with a hint of Fashion! As a photographer who works mainly outdoors, the location we choose for your photoshoot plays a key role in the final ‘look and feel’ of the images you receive. 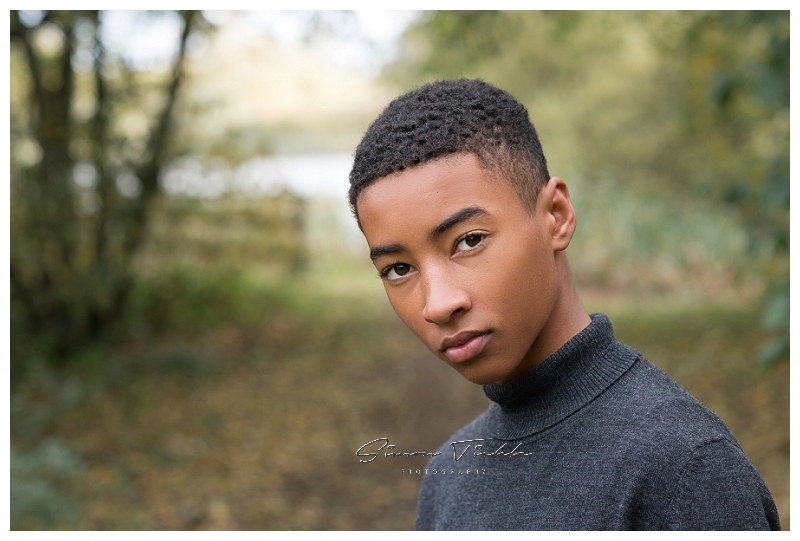 Jacob is a fantastic teenage model, and for this session, his Mum had some specific ideas of what she was looking to achieve. We spent some time discussing various options before eventially deciding to head to some local woodland that has lots of disused train lines running through it. 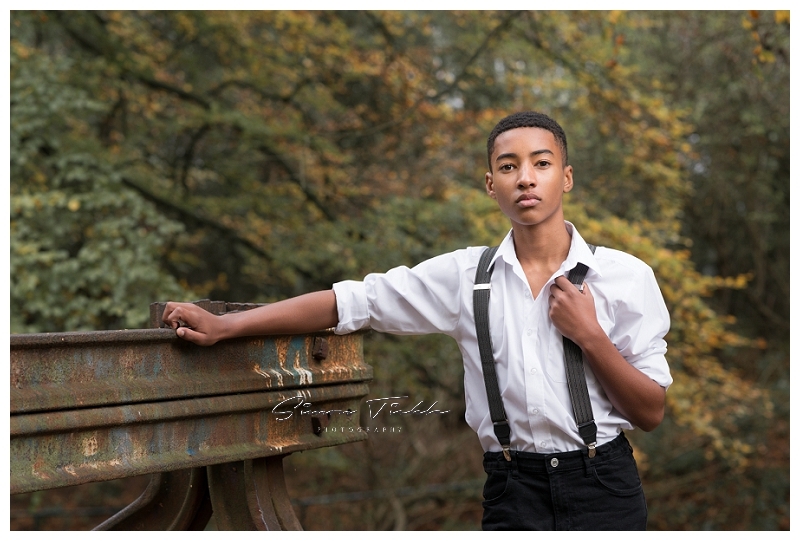 The aim was to shoot images that had the rustic country park feel, but with a slight ‘fashion’ twist suitable for his portfolio. 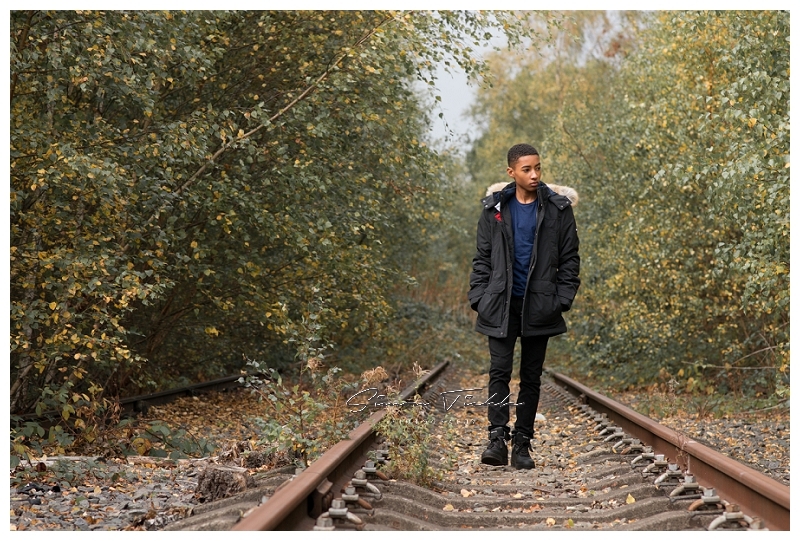 I love the autumn colours of these images, and the contrast between the rustic backdrops and city clothing. 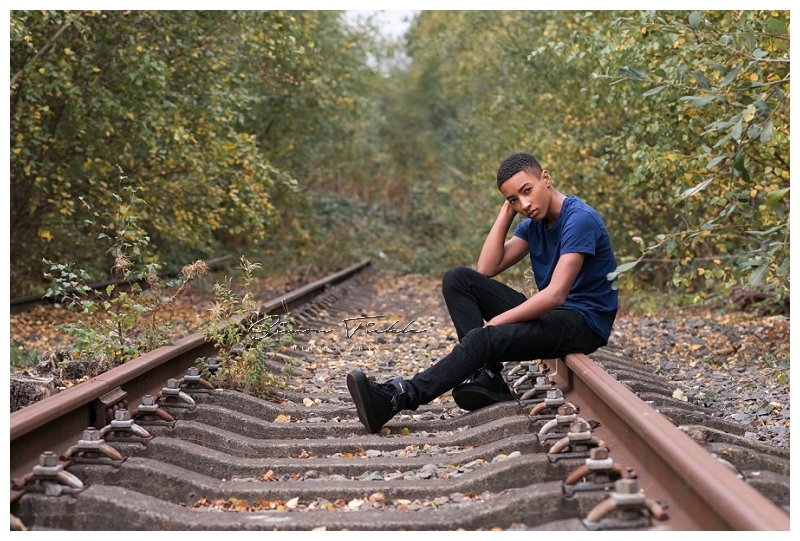 If you’re interested in booking a photoshoot with me why not send me a message? All of my sessions are fully tailored to your requirements as standard.